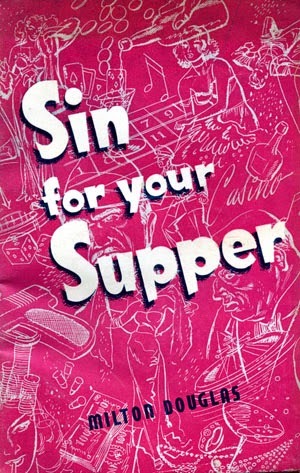 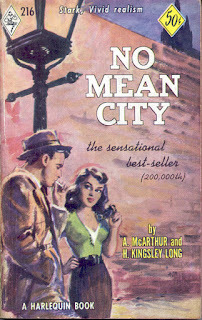 The first 500 books published by Canadian Harlequin Books from mid 1949 to early 1960 had 489 different covers. 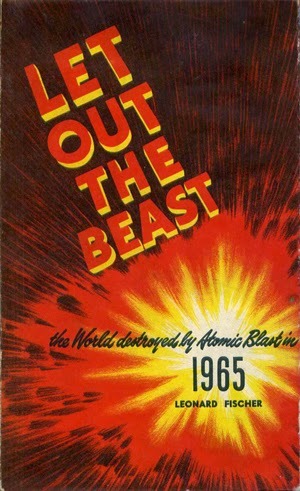 Of these eight were either all type or photographs leaving 481 illustrated covers with 294 having identifiable signatures. 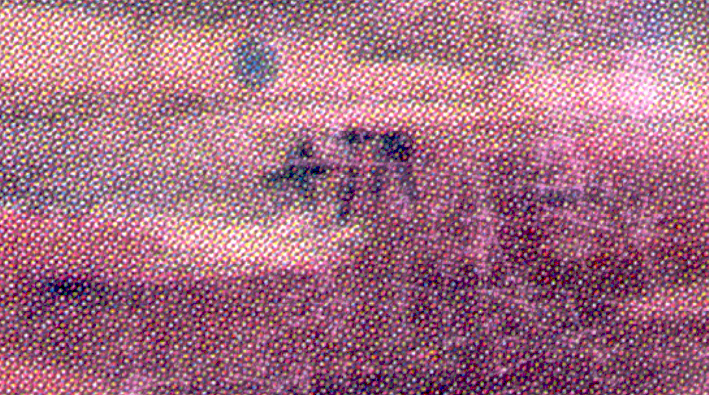 Another 18 have initials that are not associated with known artists or illegible signatures. I think I have a good guess for three of those books. 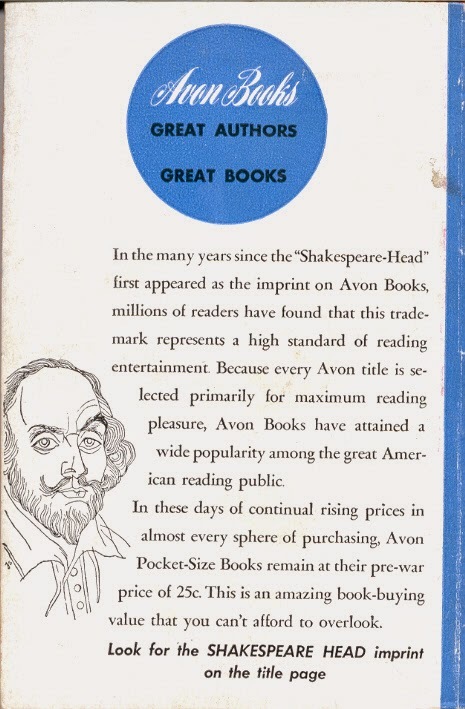 Three books in 1953 were signed by "ATR". 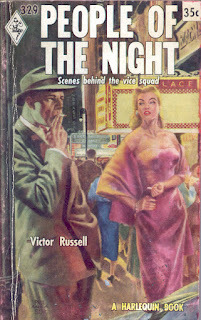 A likely candidate is Aileen Tyrrell Richardson (1916-2005). 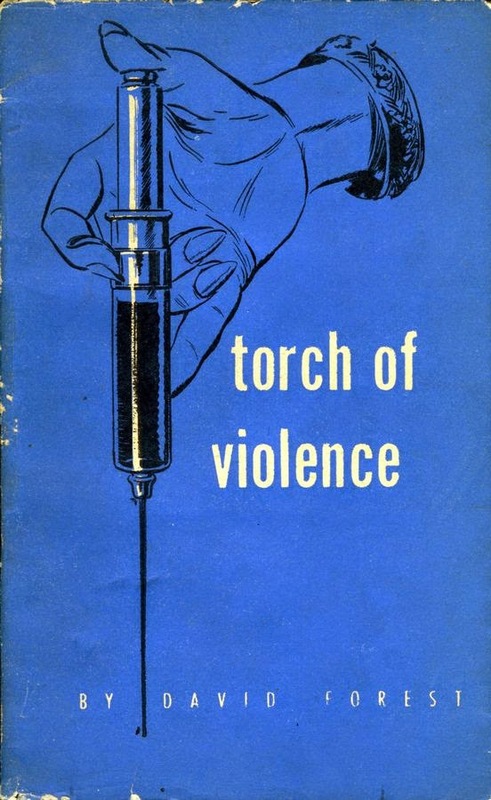 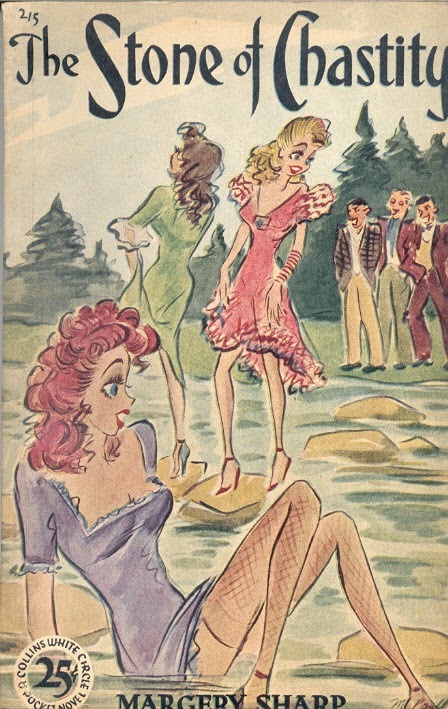 She was a graduate of the Ontario College of Art, lived in Toronto and was an active mid-century illustrator for Canadian magazines, including Chatelaine, and books. I work at an institution that was founded in one of the BNA colonies, Nova Scotia, 78 years before Confederation - the University of King's College. 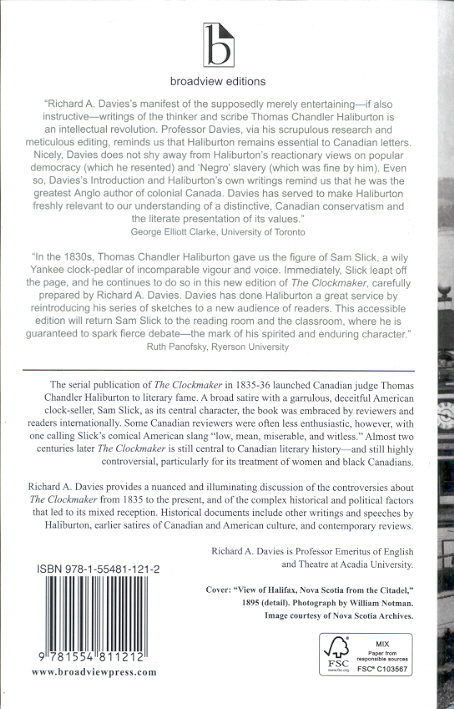 One of our early graduates (1815) was Thomas Chandler Haliburton (1796-1865) whose The Clockmaker was published in 1836 by Joseph Howe later a premier of Nova Scotia. 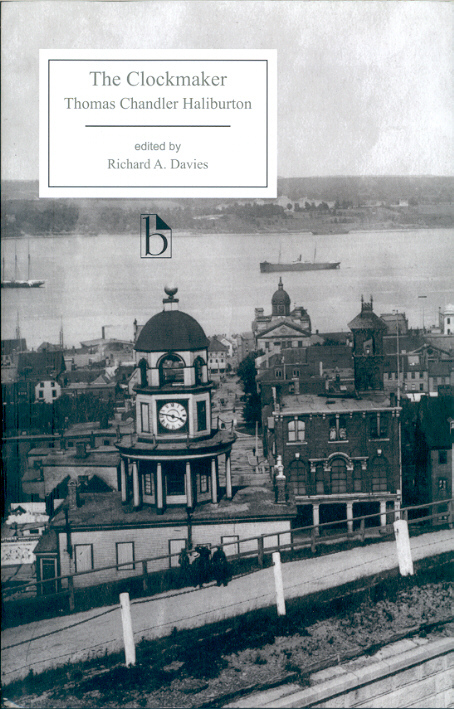 Still in print the latest edition is from Peterborough's Broadview Press. 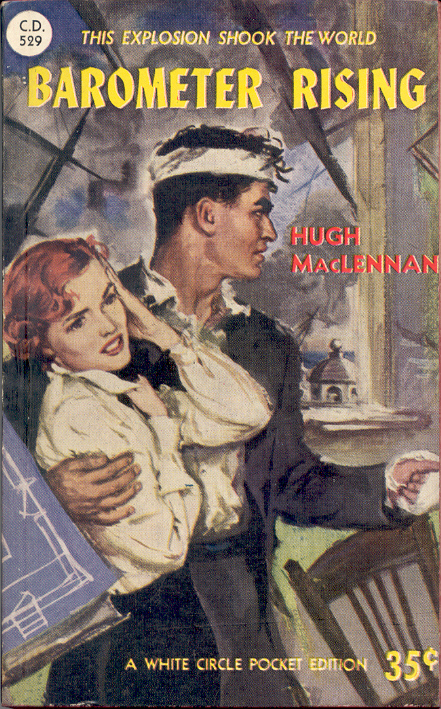 Joining Sam Slick is Canadian author Hugh MacLennan's Barometer Rising which takes place in 1917 Halifax. 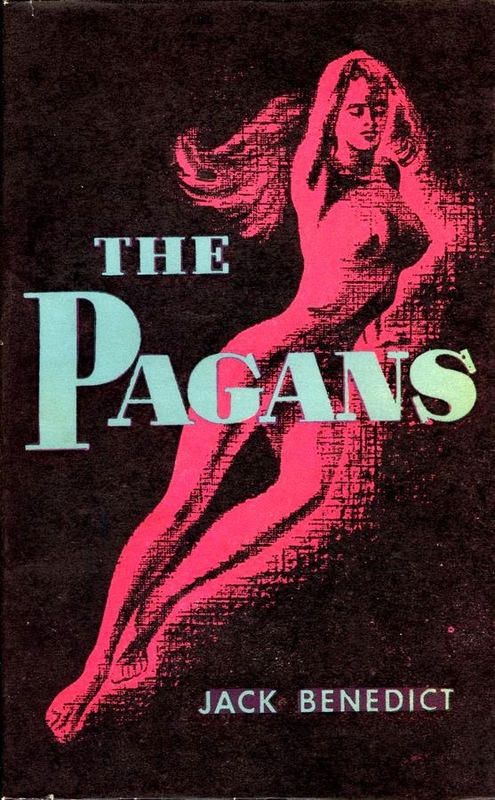 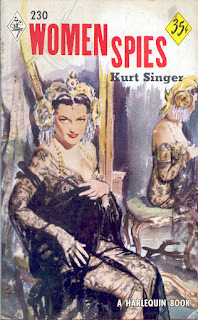 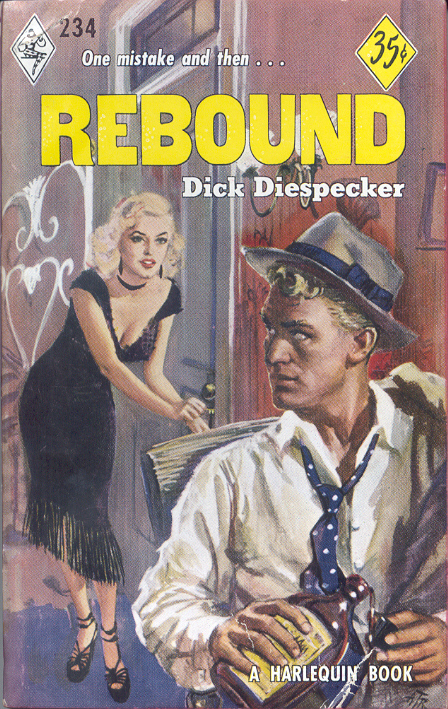 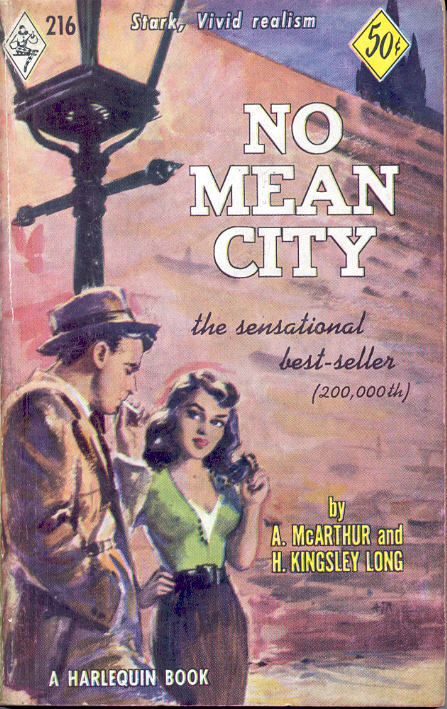 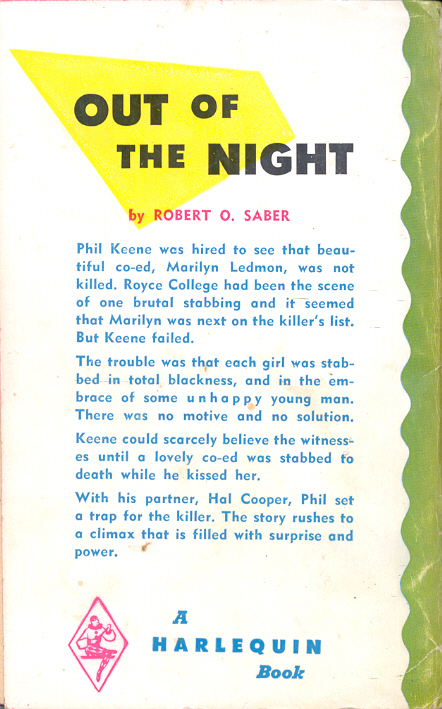 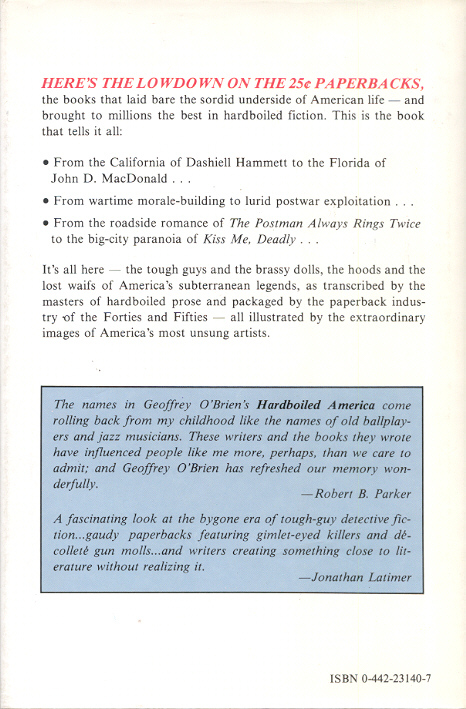 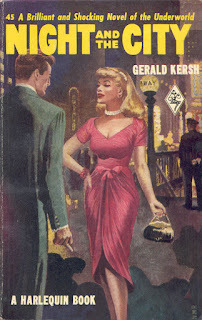 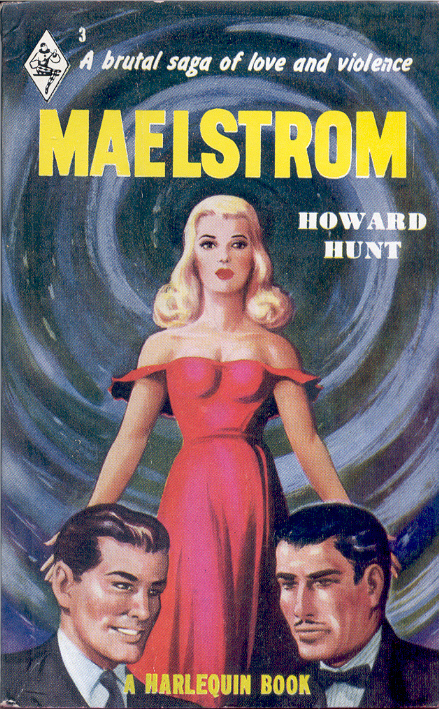 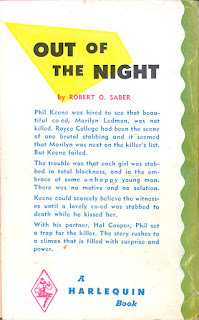 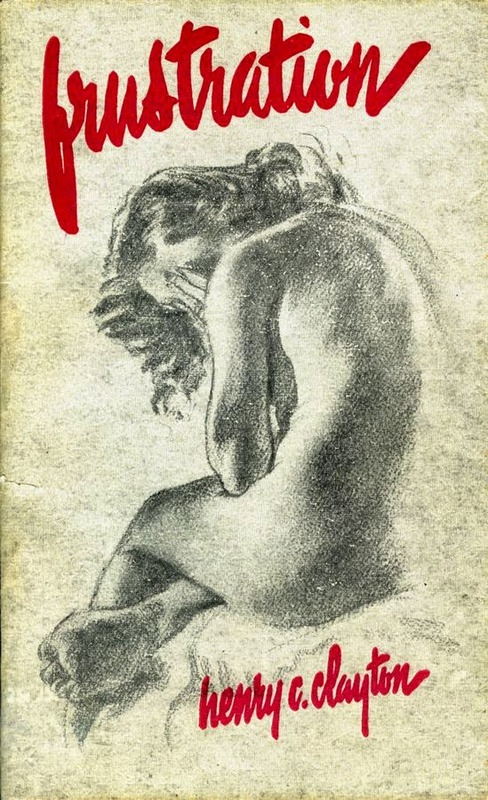 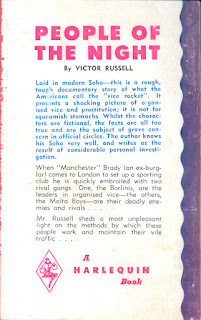 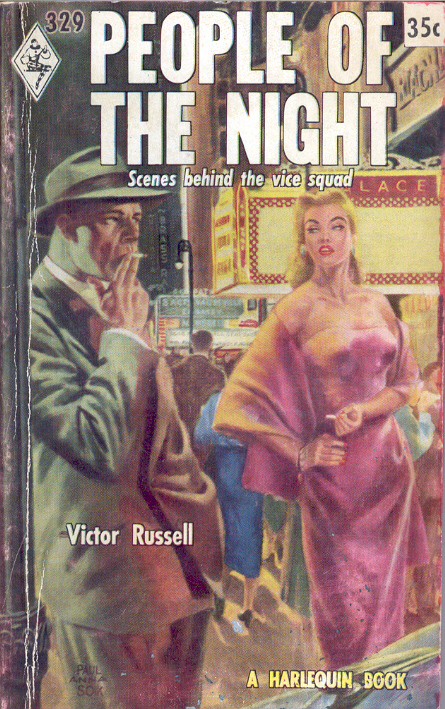 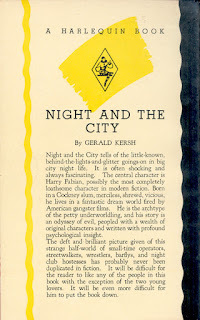 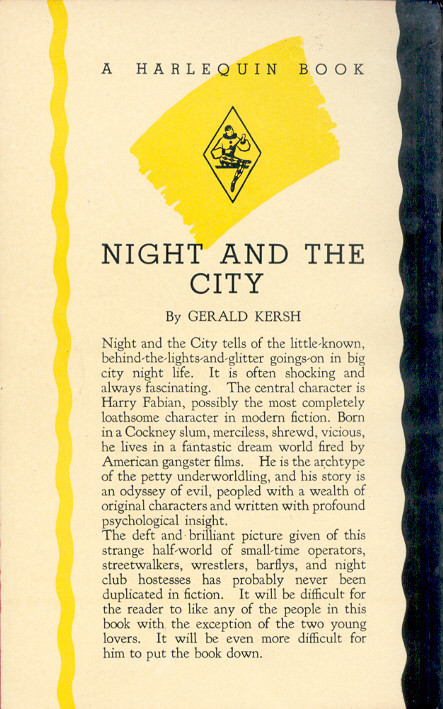 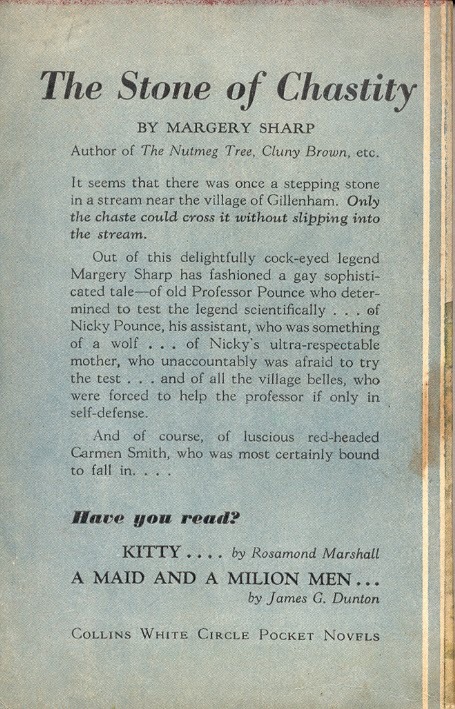 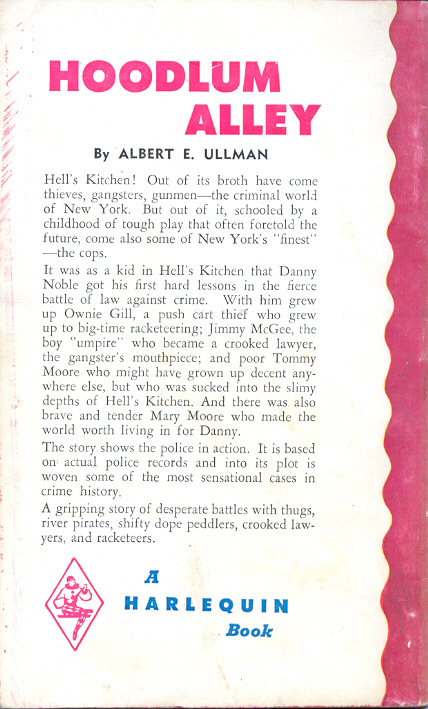 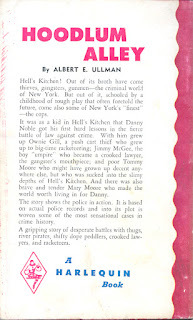 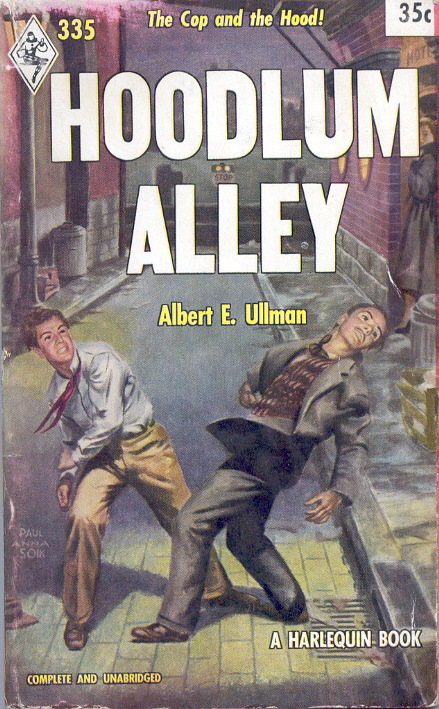 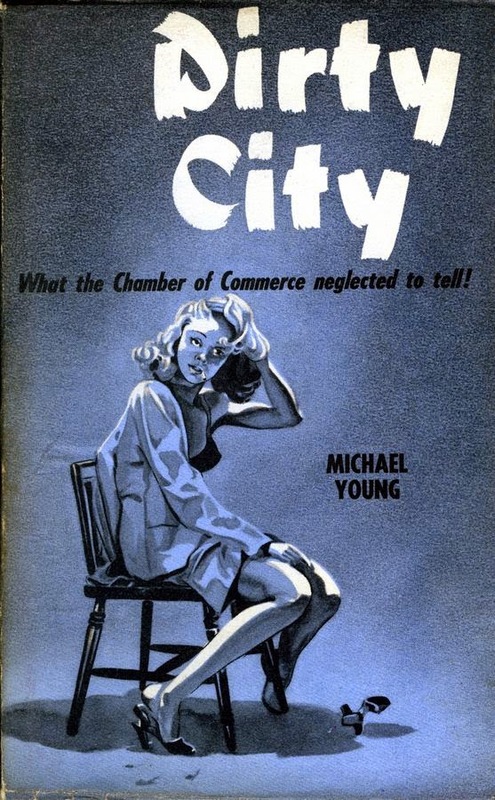 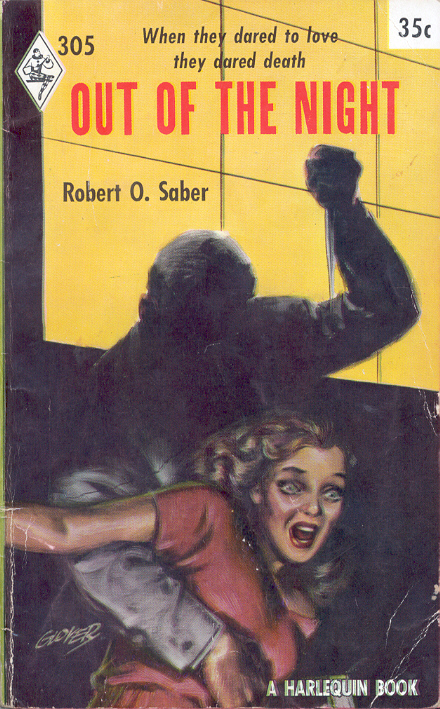 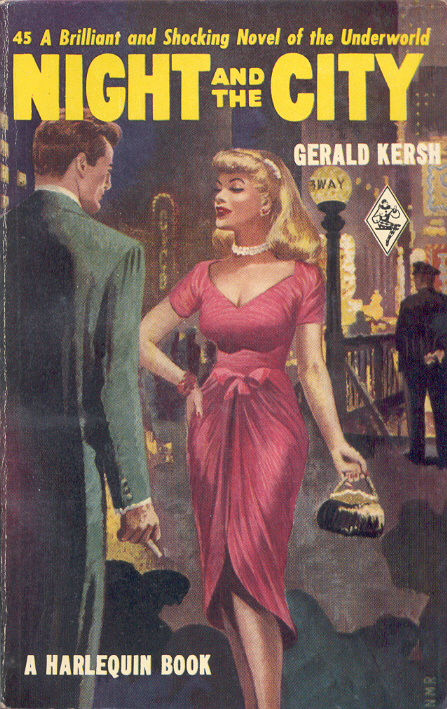 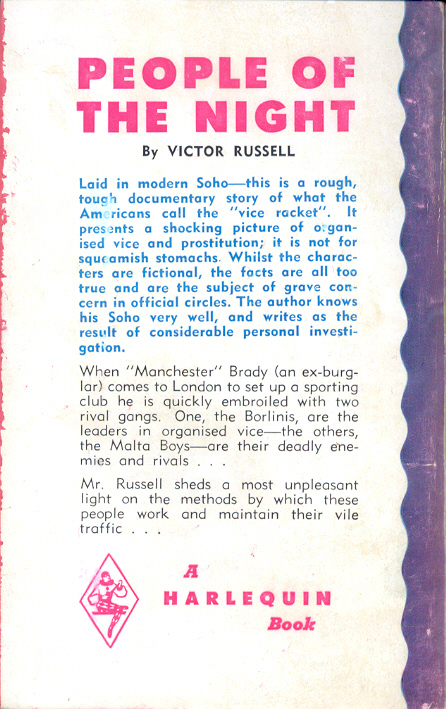 Surprising or not publishers of early paperbacks often chose the same scene from the book for the cover. 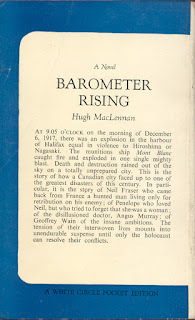 Here is one example crossing the "longest undefended border in the world' (is it still?). 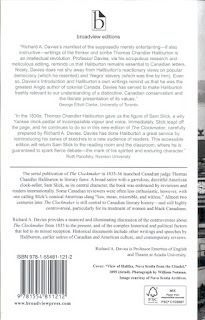 The Canadian is from Wm. 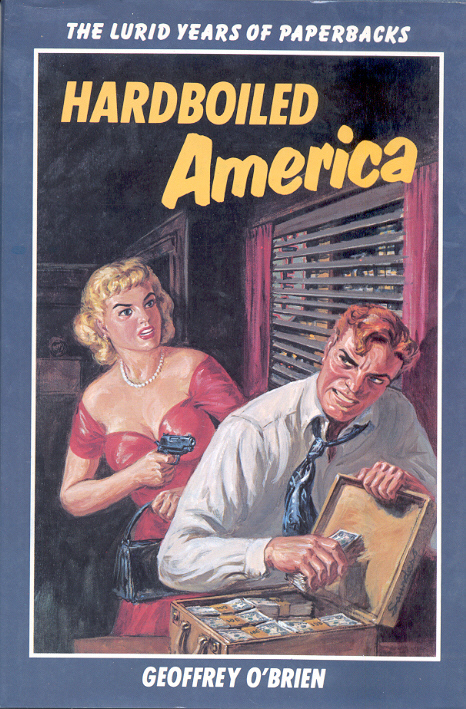 Collins Sons and Co. Canada Ltd and the American from Avon Publishing Co., Ltd. 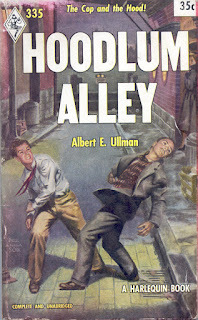 I've recently been picking up some of the 1322 books published in the U.S. from September 1943 to June 1947 by Editions for the Armed Services, Inc. A couple of new books, American Pulp by Paula Rabinowitz and Molly Guptill Manning's When Books Went to War have reignited my interest in this fascinating series. 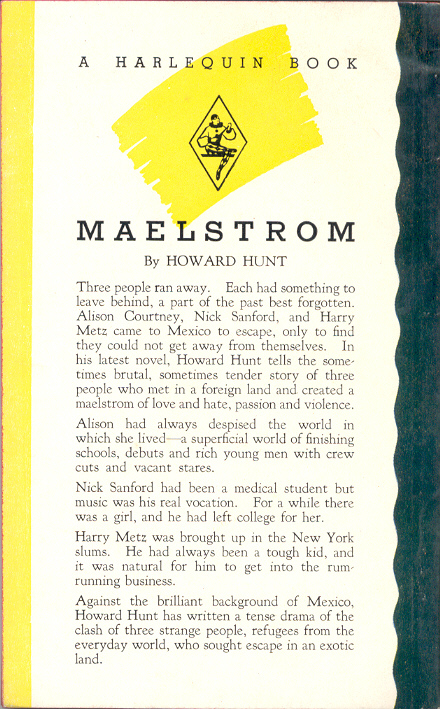 With two exceptions the 99 ASE reprints were given new numbers in the series so there were 1225 titles. 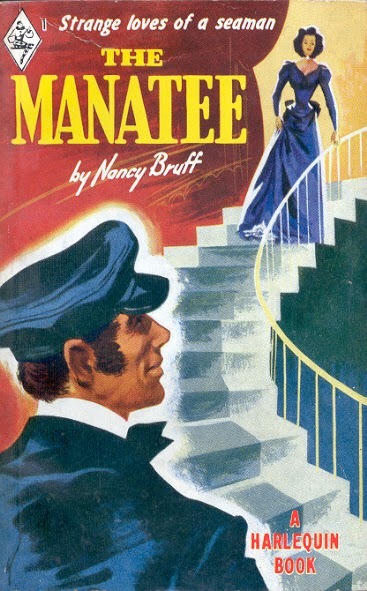 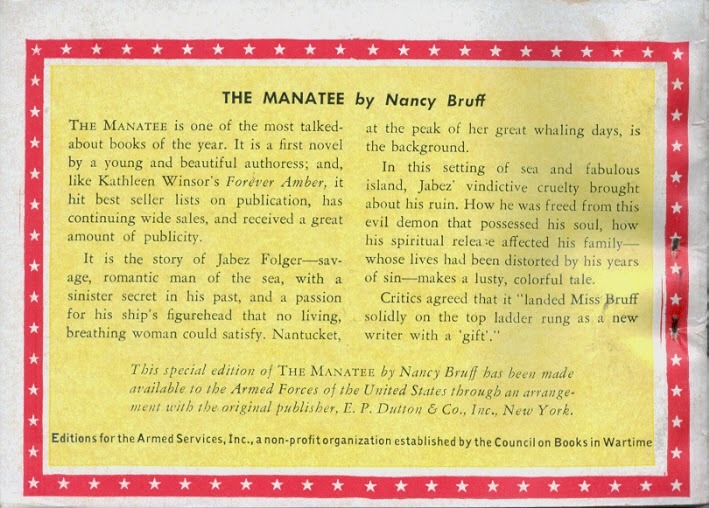 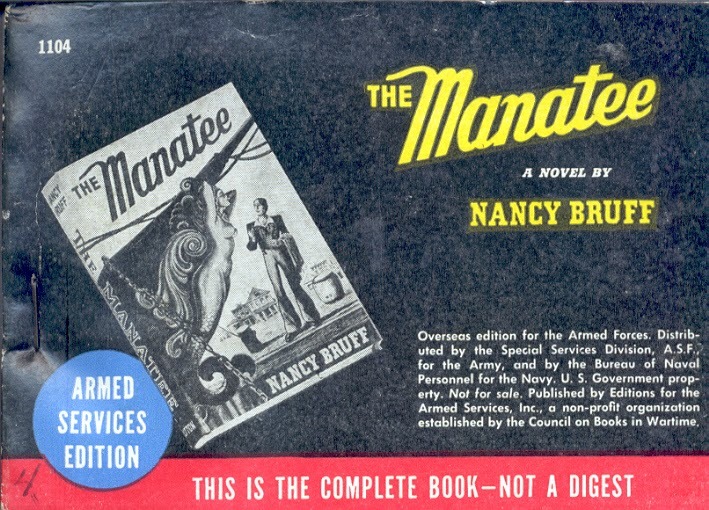 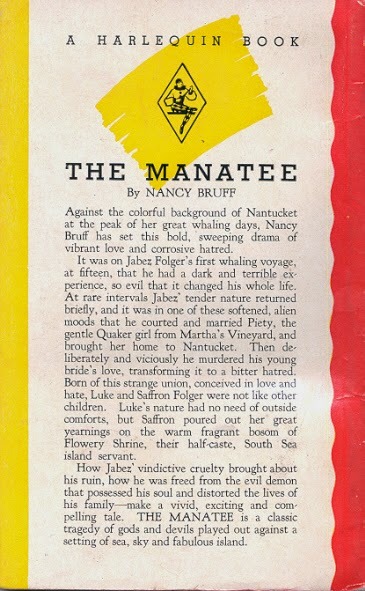 Ten of those titles were also published by Harlequin Books, including the very first Harlequin, The Manatee by Nancy Bruff. 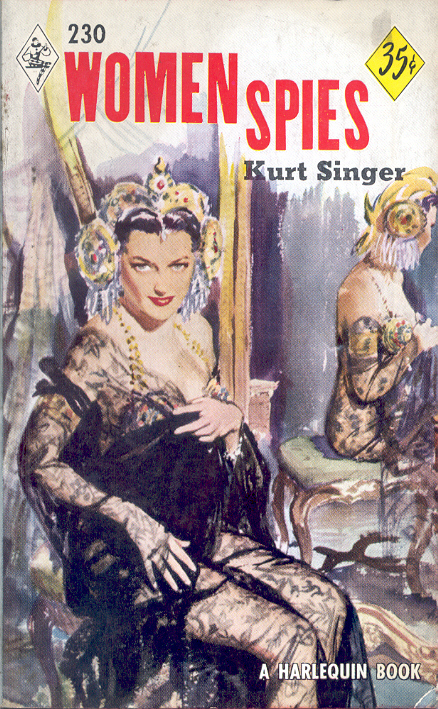 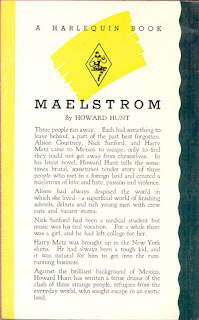 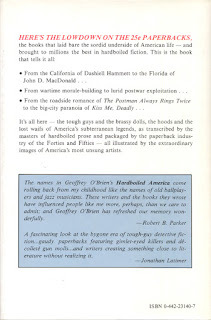 Many of the ASEs are the first paperback edition, as is the case here.